Silentwind offers complete solutions to provide you with renewable energy for mobile or stationary operation. 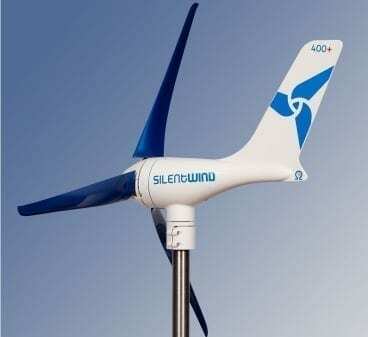 Details of the SILENTWIND wind generator and the whisper blades can be found on the product description HERE. 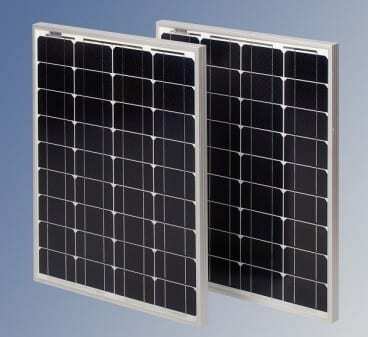 First class high power-monocrystalline solar panel HJM 50 with 50 Wp for 12V. Because of its low nominal voltage of 18V, the monocrystalline solar panel HJM50, with its rated power of 50Wp is totally suitable for isolated operations. Special production process in order to avoid intrusion of water. Aluminum frame for a higher stability. Special adhesion for a better waterproofing. because of a double walled aluminum structure with the height of 35mm that is anodized in silver. in which the edges of the laminate are glued in and sealed. aluminum frame reinforced with additional metal brackets at the edges. bright silver frame to avoid too high temperatures of the panel and in consequence loss of power and efficiency. tempered and high translucent glass with best protection against hail and high wind speed. a solid wiring box allows an easy replacement of the bypass-diodes in the case of a defect. 2 separate cable connectors for the connection of the + und – cables. the wiring box has a lower dimension than the panel frame, means no elevated panel assembly. 6 screw slots at the backside of the panel for a more flexible assembly. 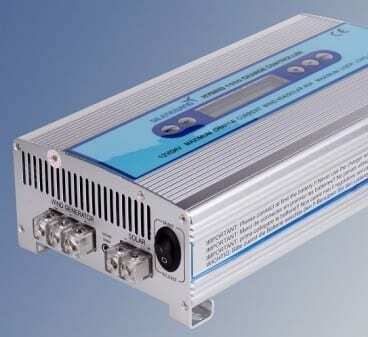 because of its low nominal-voltage of 18 Volt. Higher nominal-voltage leads to big losses at the charge controller.